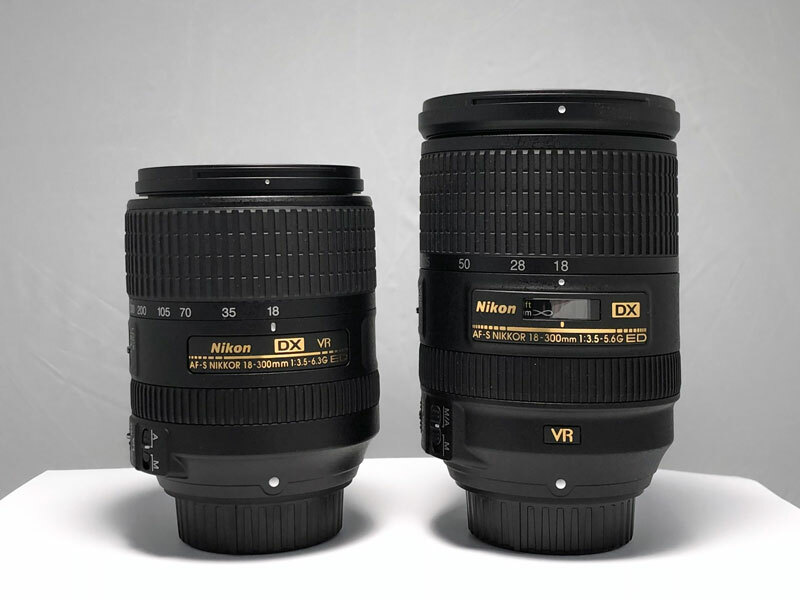 Nikon has two 18-300mm DX zooms. How do they compare, and which is right for you? All in-one zoom lenses have come a long way in terms of quality and focal length range. While many enthusiasts and pros tend to shy away from all in-one lenses in favor of higher-performance glass, there are certainly times when the “superzoom” lens is ideal. For me, superzoom lenses are perfect when you’re traveling and you don’t want to carry multiple lenses. Superzoom lenses are also perfect for street photography or photo walks, where you never know what kind of subject you might encounter. Can a $1400 zoom compete with a $8000 prime telephoto lens? 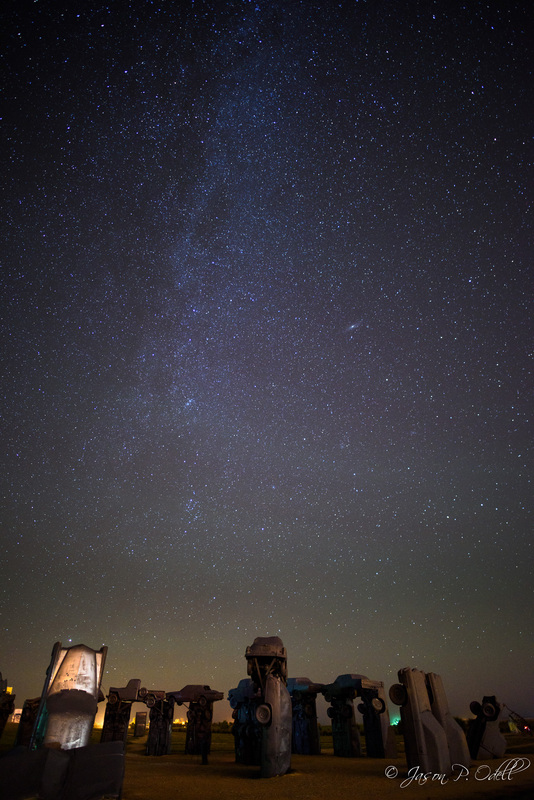 The Milky Way stretches over Carhenge in Alliance, Nebraska. You can see the Andromeda galaxy at center right (click to enlarge). I spent last weekend leading a photography workshop to one of my favorite places, Carhenge. We specifically set out to shoot star trails and the Milky Way, and I thought it would be a great test for the new Nikon 20mm f/1.8 AFS G Nikkor lens. Here are some example images. After looking at my files, I’m exceptionally pleased with the performance of this lens. And for less than $800, it’s a great value, in my opinion. 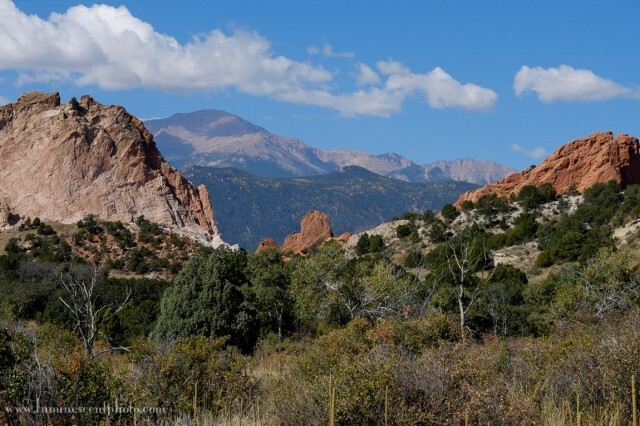 Garden of the Gods and Pikes Peak captured with the Fuji 18-135mm OIS lens. After spending a lot of time using my Fuji X-T1 body this past spring and summer, I decided to purchase the recently released 18-135mm f/3.5-5.6 OIS Fujinon lens. This lens is the first offering from Fujifilm to include weather-sealing, in the form of a gasket around the lens mount. In this post, I’ll attempt to answer the most common questions you might have regarding this lens, especially as it relates to the existing 18-55mm f/2.8-4 OIS kit lens. Scroll to the bottom for my video review of these two lenses. After yesterday’s post, I got some requests about how well the new Nikon 20mm f/1.8 AFS G Nikkor lens handles chromatic aberration (CA). For the record, when I test a lens, I try not to obsess about lab benchmarks and instead focus on just using the lens. I haven’t been able to go out to use this new lens in a real situation yet, but so far I’ve seen nothing to suggest that this lens isn’t an excellent addition to the Nikkor line.